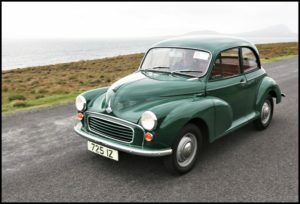 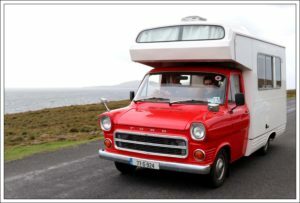 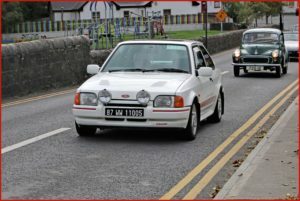 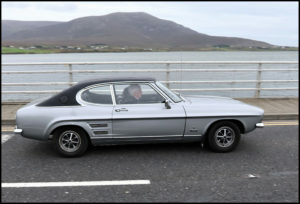 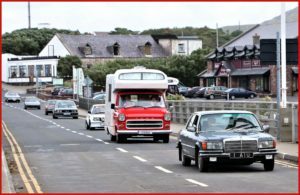 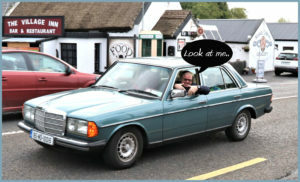 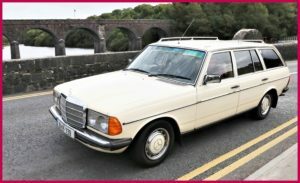 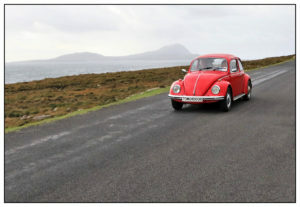 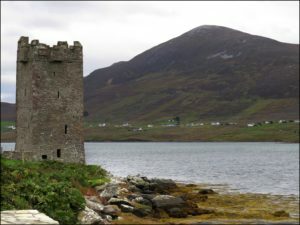 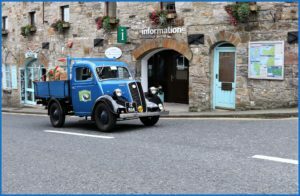 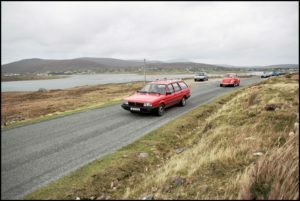 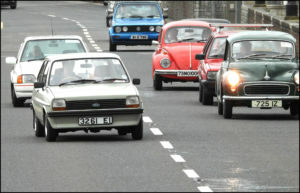 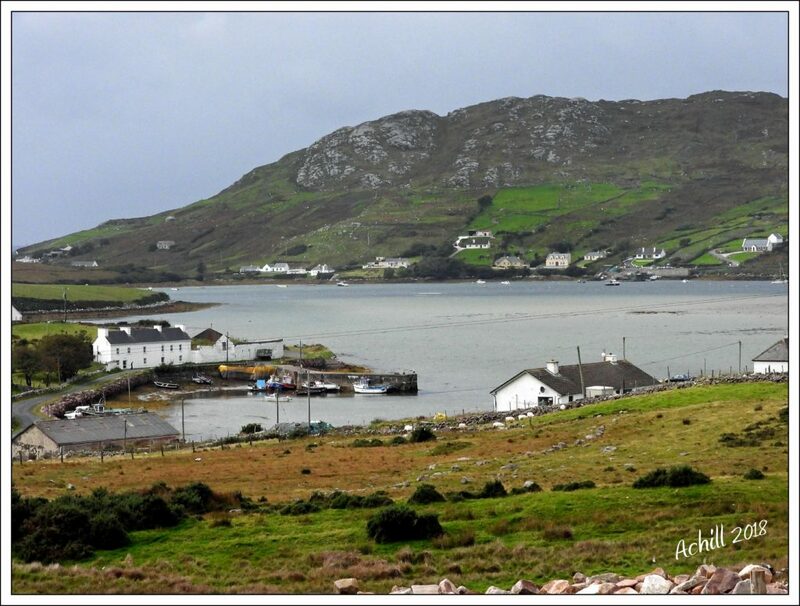 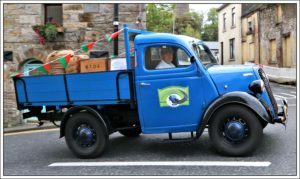 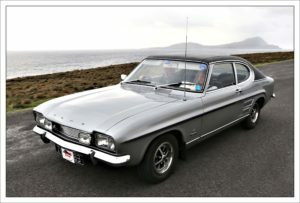 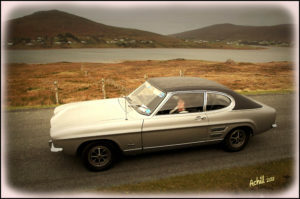 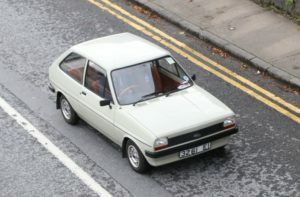 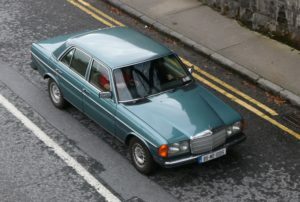 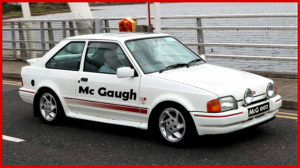 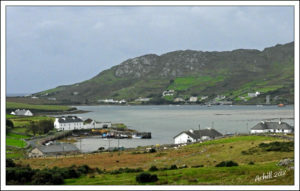 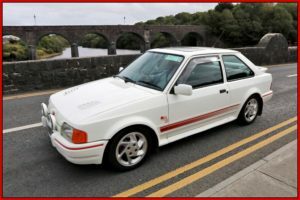 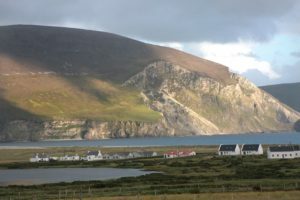 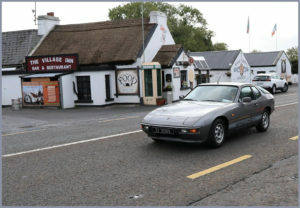 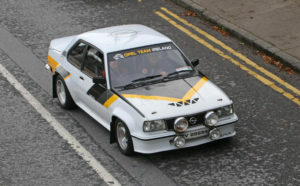 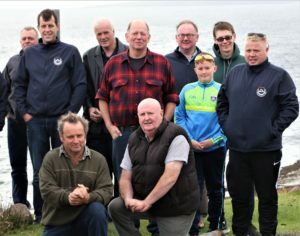 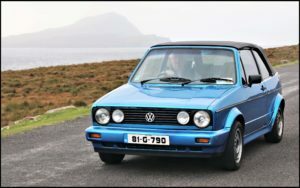 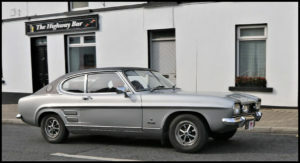 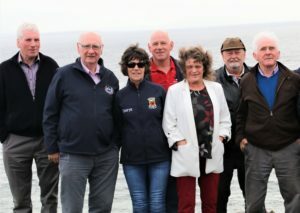 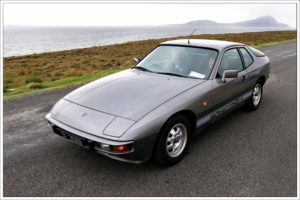 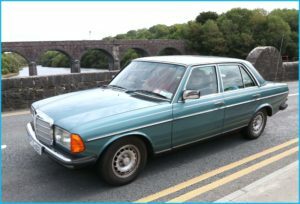 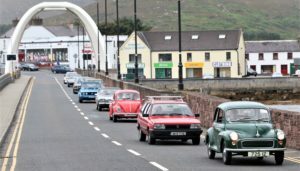 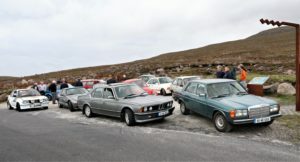 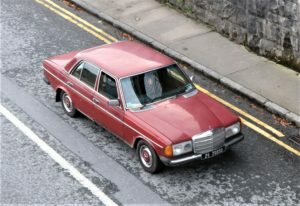 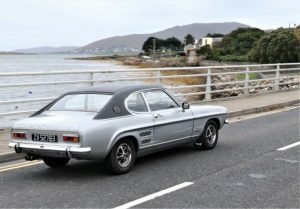 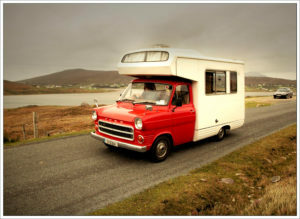 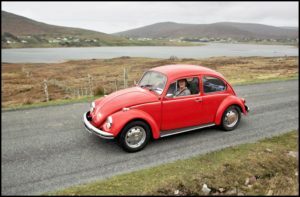 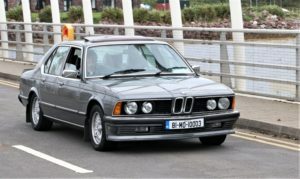 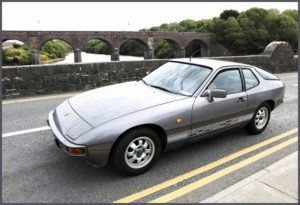 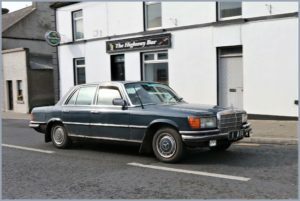 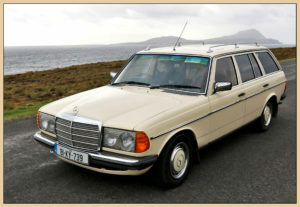 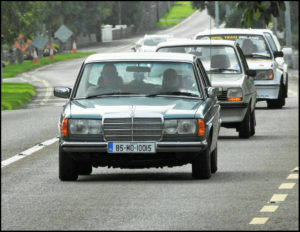 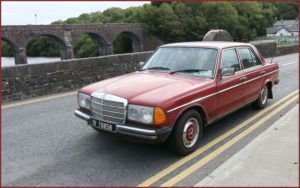 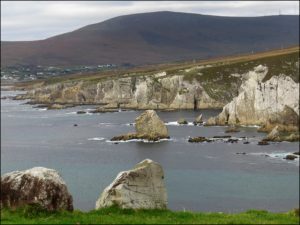 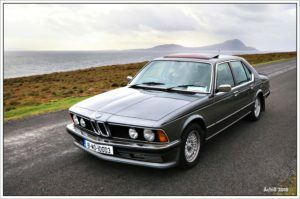 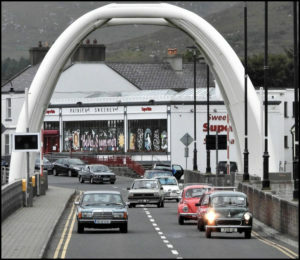 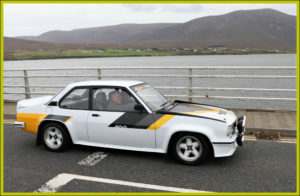 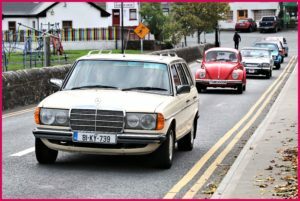 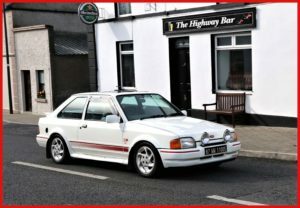 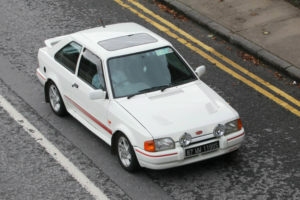 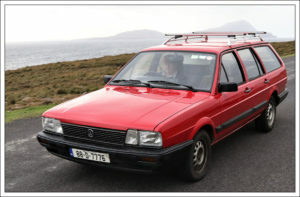 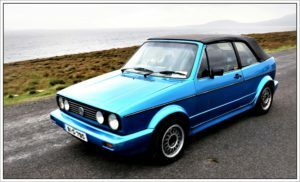 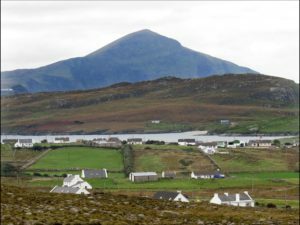 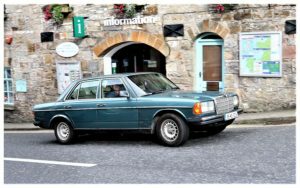 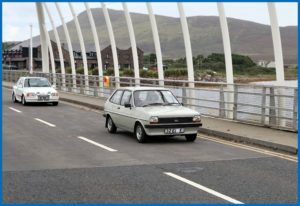 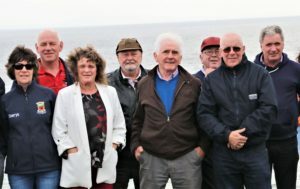 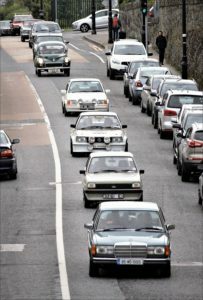 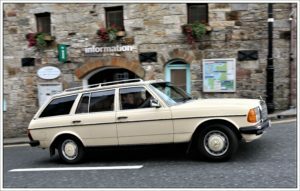 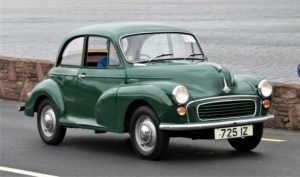 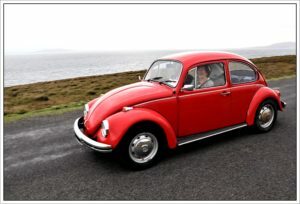 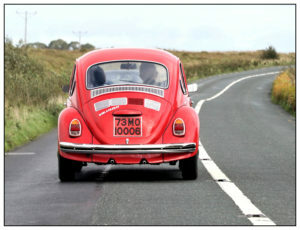 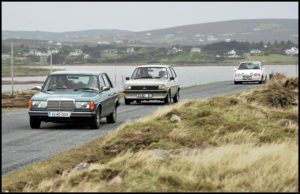 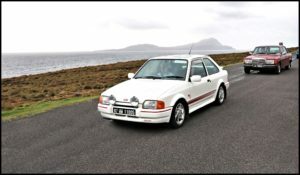 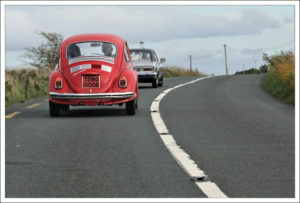 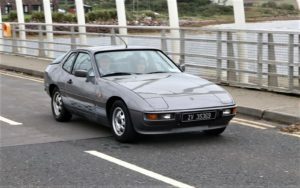 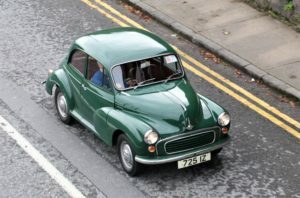 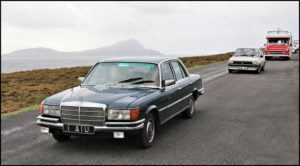 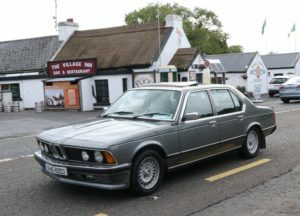 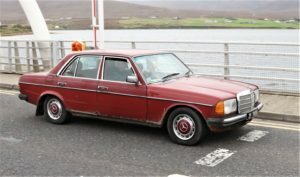 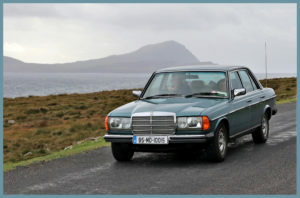 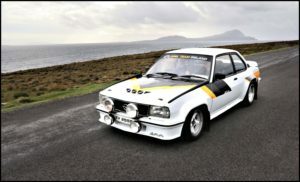 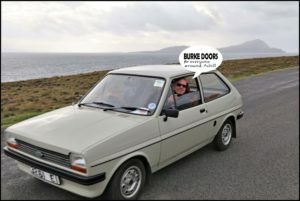 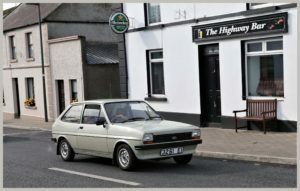 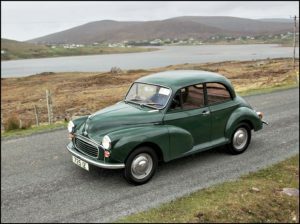 The Club had a very sucessful roadrun on September 16th to Achill . 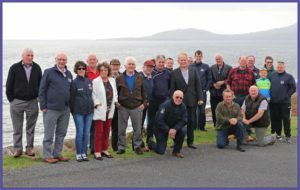 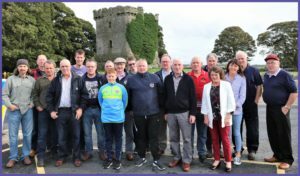 Members and friends left Shrule at 10:30 and had a leisurely and sociable trip to Achill via Ballinrobe ,Westport and Newport . 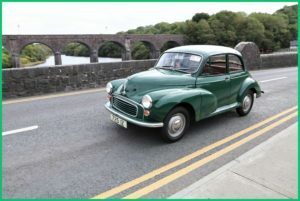 The weather was fine and , no breakdowns ! 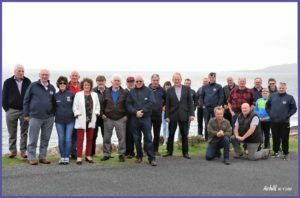 We would like to thank everyone who came along including friends from Limerick , Ballina , Williamstown and more . 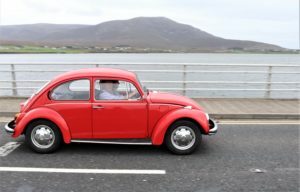 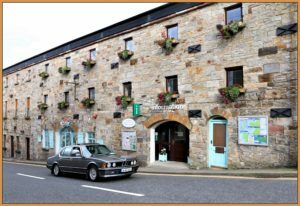 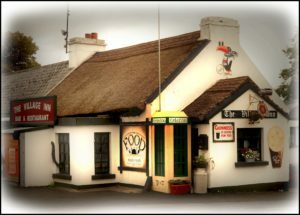 We’d also like to thank the Achill Sound Hotel for their hospitality and excellent food and service . 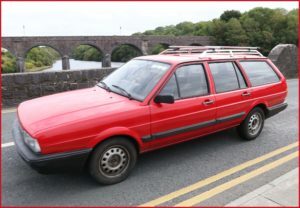 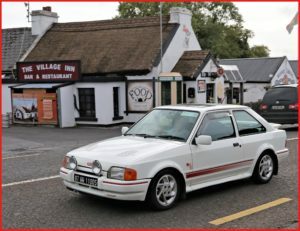 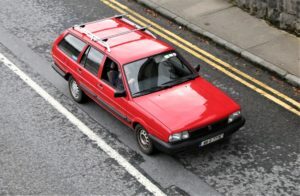 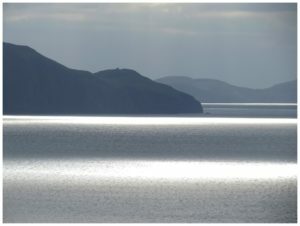 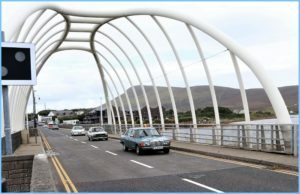 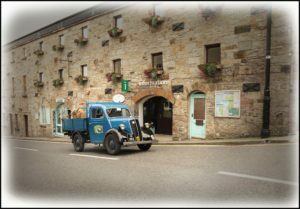 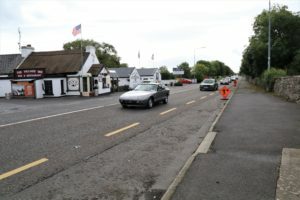 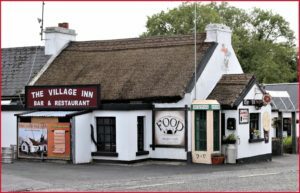 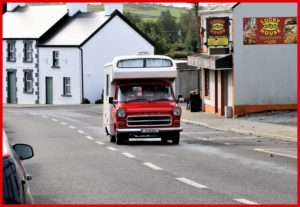 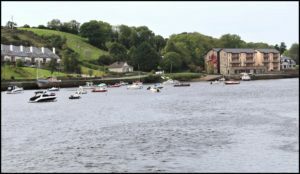 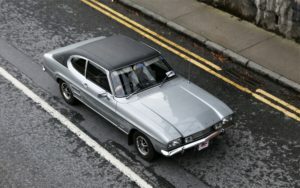 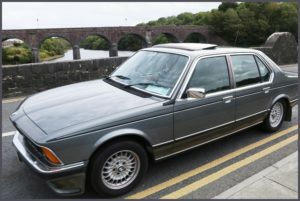 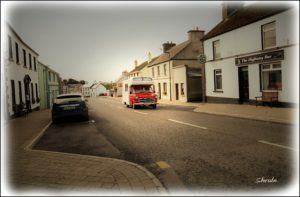 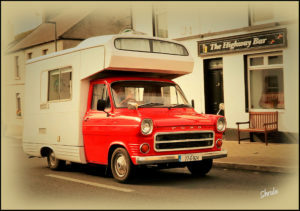 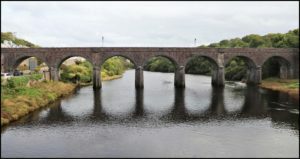 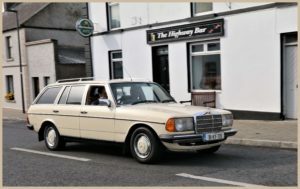 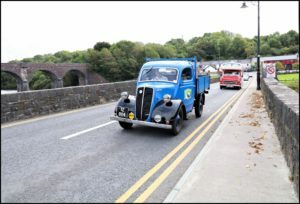 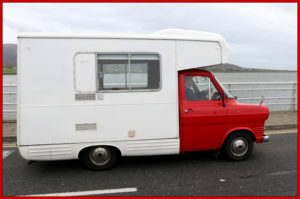 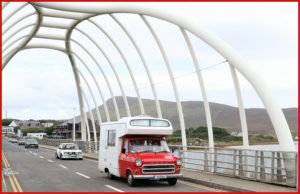 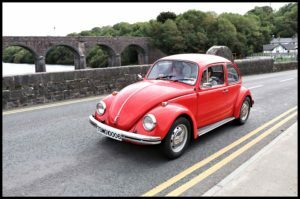 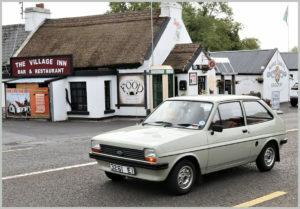 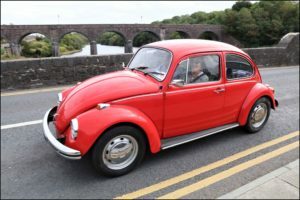 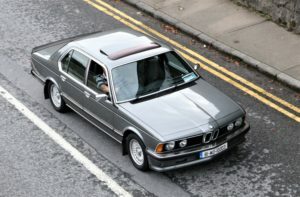 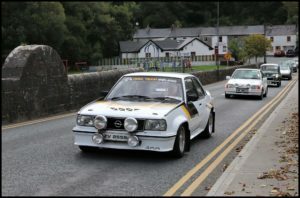 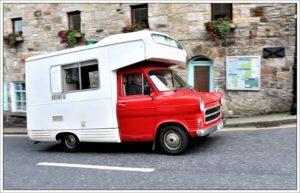 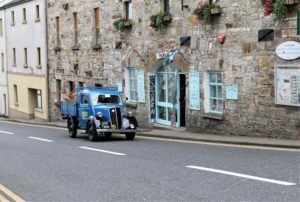 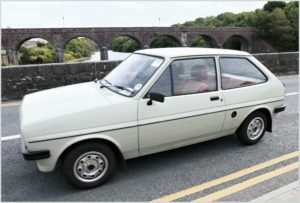 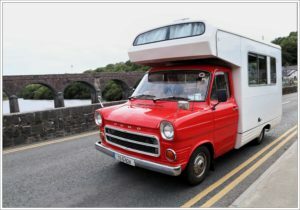 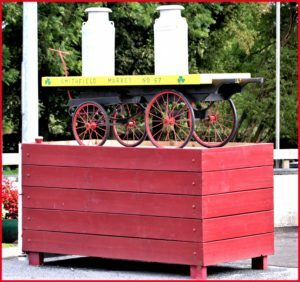 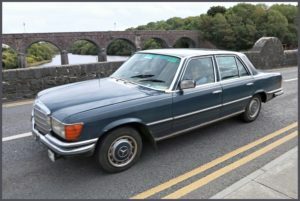 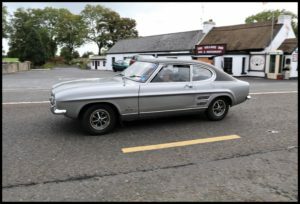 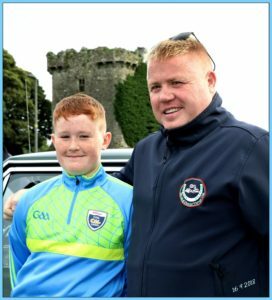 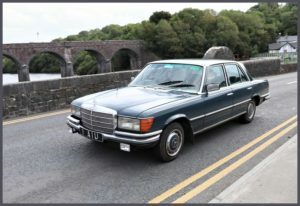 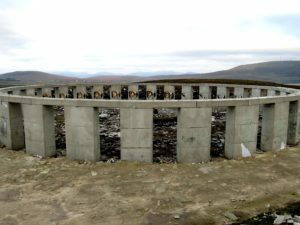 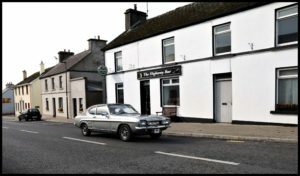 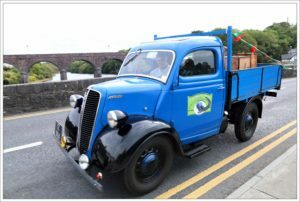 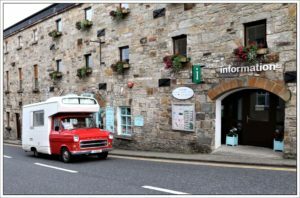 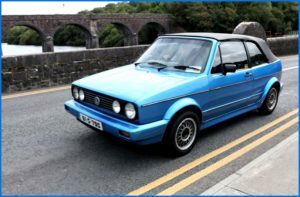 Liam Donoghue took pictures along the route and we would like to thank him for that too ! 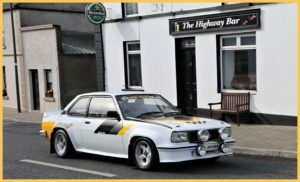 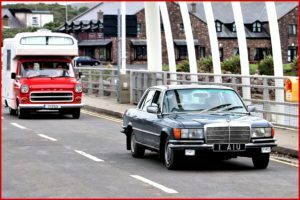 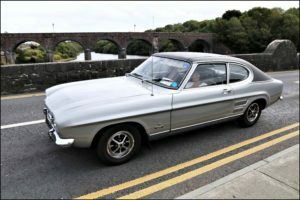 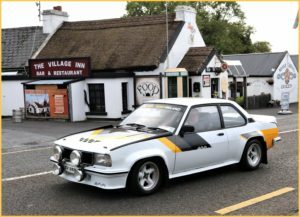 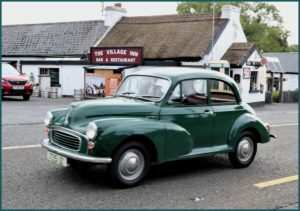 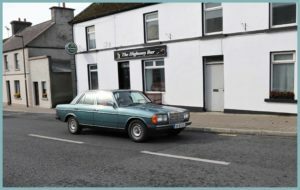 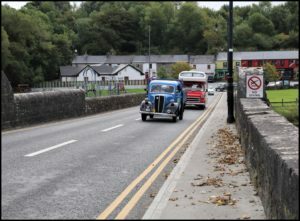 Shrule & District Vintage Club Road Run on September 16th , 2018 .